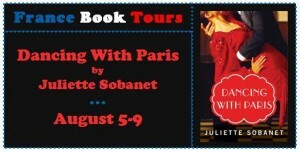 This entry was posted in Book Reviews and tagged amazon, dancing with paris, france, france book tours, giveaway, juliette sobanet, paris by Alyssa Linn Palmer. Bookmark the permalink. Great review. Looks like a fantastic blog! This review reminded me that I have not yet read Midnight Train to Paris yet, which is on my iPad just waiting for me. I think I will start it today. 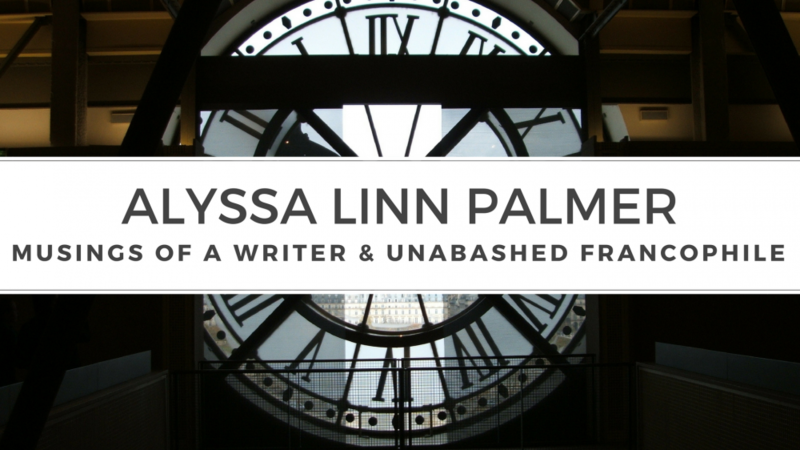 Great review Alyssa. 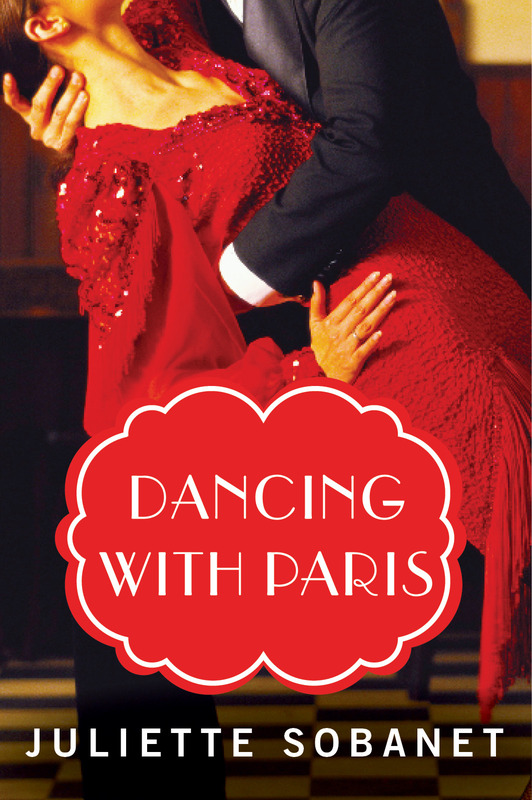 Makes me dream of Paris.